3 October, 2016. QtitanDataGrid 5.1.0 has been released! We are glad to announce the release of QtitanDataGrid 5.1.0. This version introduces signals to control progress of sorting(grouping) process and summaries calculation, support for Qt 5.7 and fixes several critical issues. 3 October, 2016. QtitanRibbon 4.8.0 has been released! We are glad to announce the release of QtitanRibbon 4.8.0. This version fixes many rendering bugs. 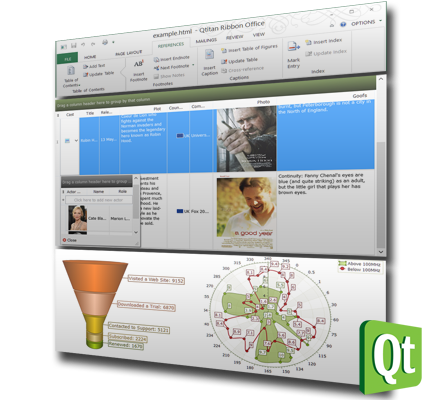 In addition, the component was adapted to work with the current version of Qt 5.7. We are pleased to announce the beginning of the summer action "Hot Summer 2016" that allows you purchase or renew the licenses for the developer's components at a reduced price. We give an additional 20% discount on all orders made through our website. The campaign will run until 20 September 2016. Developer Machines wishes you a good cheer and productive work! 16 August, 2016. QtitanRibbon 4.7.0 has been released! We are glad to announce a release QtitanRibbon 4.7.0. 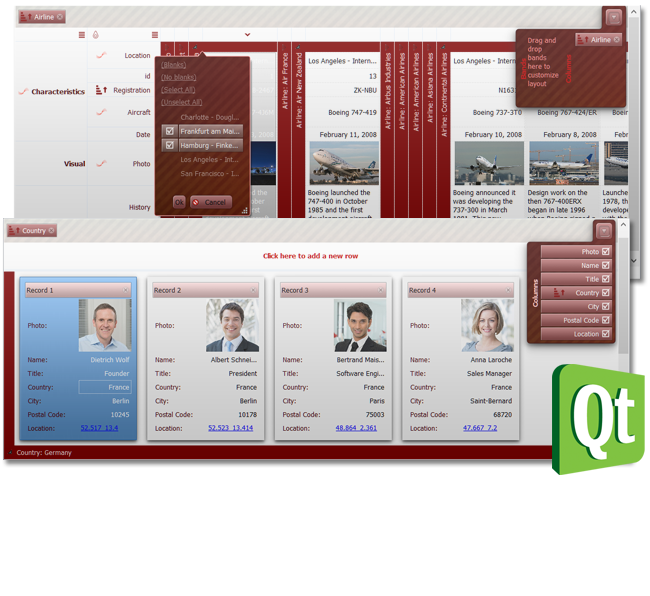 This version fixes rendiring issues for QTreeView, QListView, QTabWidget, QRadioButton, QCheckBox. Rendering became more clearly and better fit topics of MS-Office. 16 August, 2016. QtitanDataGrid 5.0.0 has been released! We are pleased to announce the version QtitanDataGrid 5. We are pleased to announce the release of version QtitanDataGrid 5. The main feature of this release is CardView layout. CardView allows display a table rows like a cards. Final version corrects all errors that were found at the stage of beta testing and errors that were in version 4.x.x. Evaluation version available here. 12 July, 2016. QtitanDataGrid 5.0.0 beta 2 has been released! We are pleased to announce the version QtitanDataGrid 5.0 beta 2. 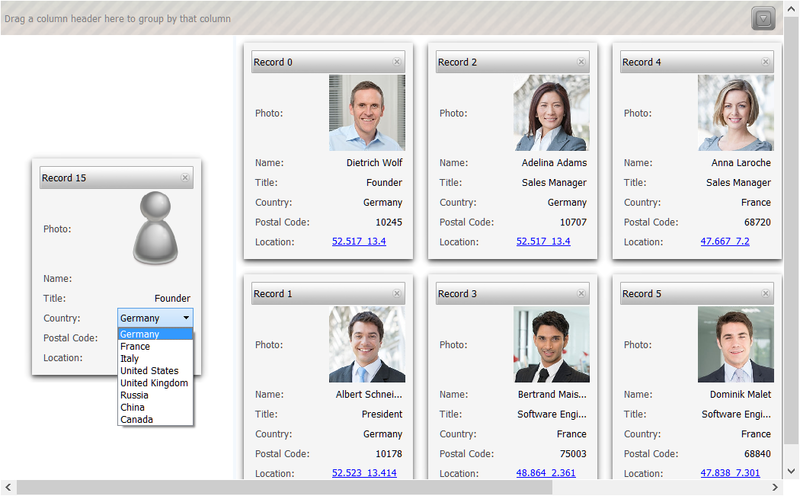 In this version we have fixed a number of bugs and added an implementation for "adding new row/card" feature. New demo example was added to demonstrate the feature. The result of work this example you can see in the screenshot below. 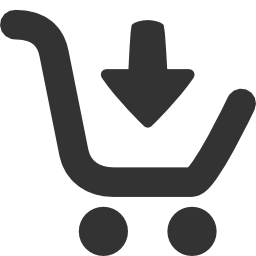 We recall that the source code of the beta version can be downloaded from our web-site via your user account. 12 July, 2016. QtitanRibbon 4.6.0 has been released! 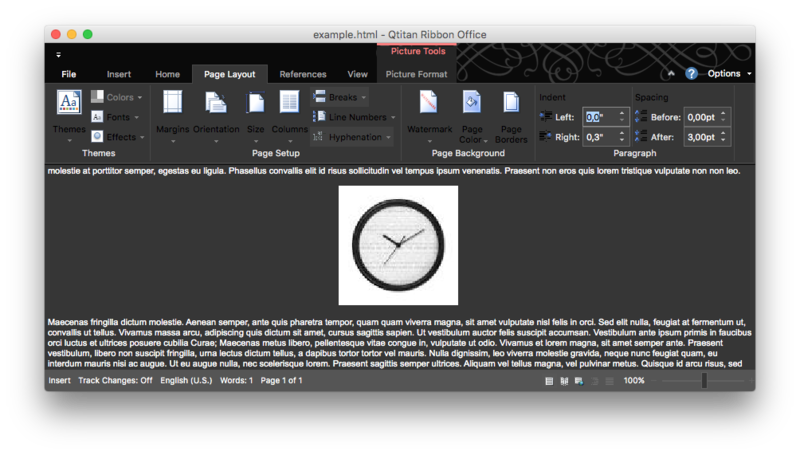 We are glad to announce a release QtitanRibbon 4.6.0. 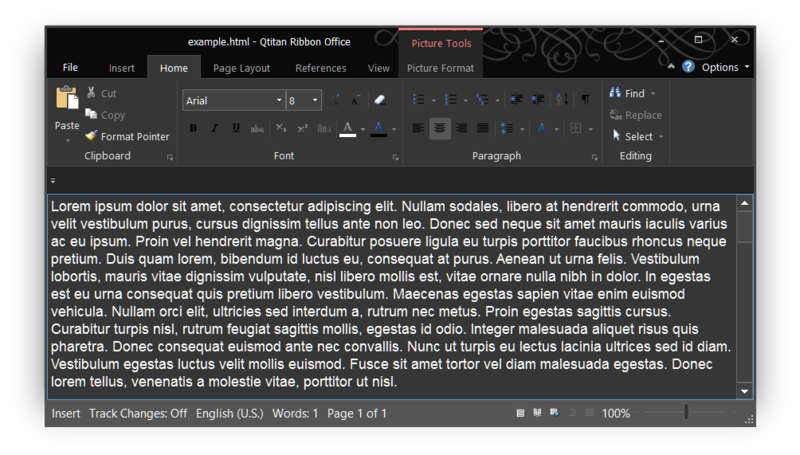 This version adds Office 2016 Black theme and fixes known issues. 21 June, 2016. QtitanDataGrid 5.0.0 beta1 has been released! 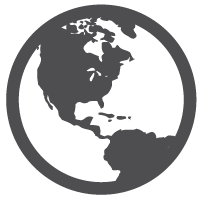 We are pleased to announce the first beta version QtitanDataGrid 5.0. 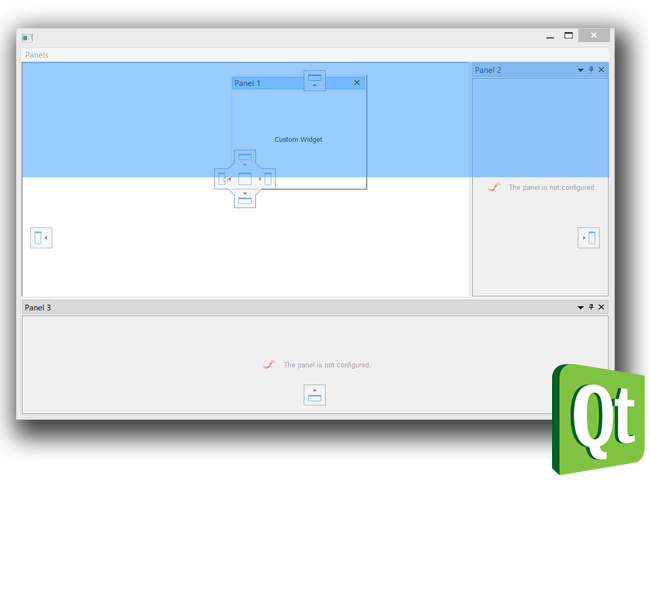 QtitanDataGrid 5.0 is the result of 3-month continuous development process in which was implemented the progressive view for tabular data - CardView. CardView allows display a table rows like a card, as shown in the screenshots below. 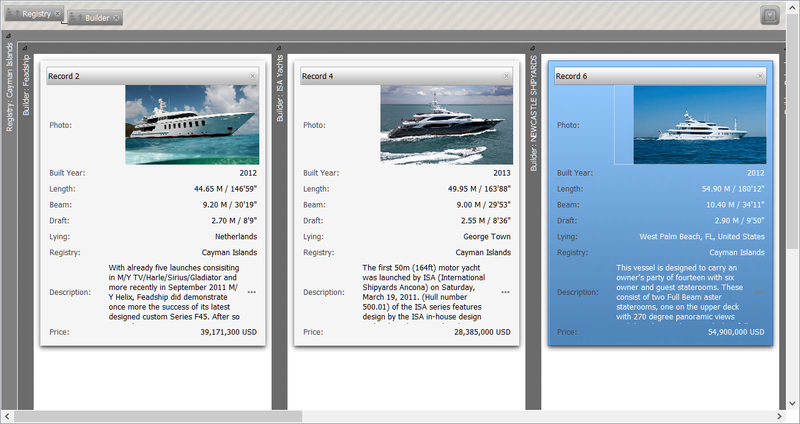 In CardView we implemented support for all major features that are in the TableView and BandedTableView. Such as - grouping, sorting, printer support, automatic height of rows, zooming, drag and drop columns, calculation of summaries, filtering, searching. 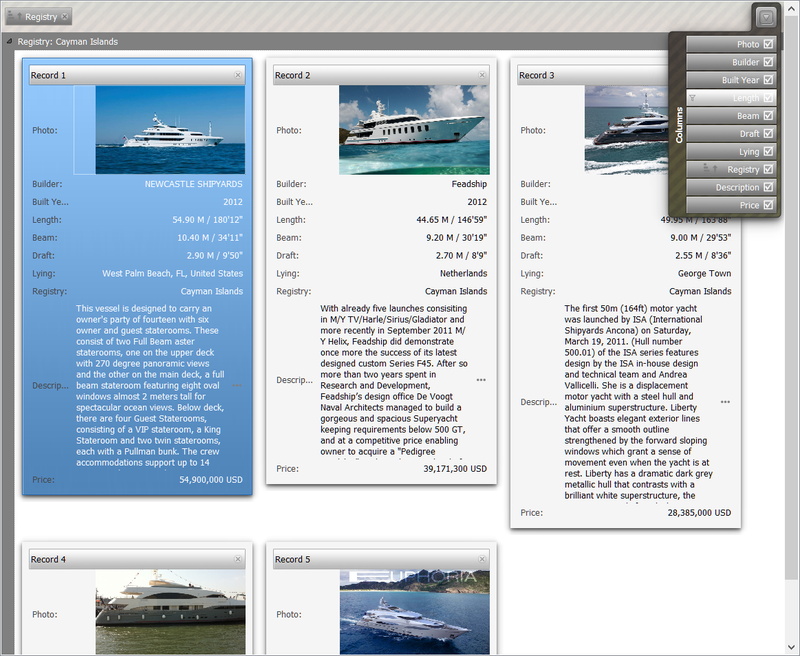 Additionally implemented possibility to set a vertical or horizontal orientation for CardView and the scrolling of the view by pixels or by items. Much work on refactoring code has been done. Customers who have a valid license can download QtitanDataGrid 5.0 beta1 source code through a personal account on our website. At present, the build is available for Windows platform - MingW or Microsoft Visual Studio 2013. 3 June, 2016. QtitanRibbon 4.5.1 has been released! 19 May, 2016. QtitanDataGrid 4.5.0 has been released! 19 May, 2016. QtitanRibbon 4.5.0 has been released! 30 March, 2016. QtitanRibbon 4.4.0 has been released!